The small but mighty chia seed is a powerhouse of nutrients. 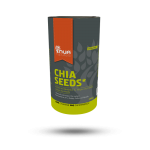 Chia is a tiny seed, harvested from the plant, Salvia hispanica and added to food to boost nutrition. SKU: RK020. Categories: All, Berries & Seeds. 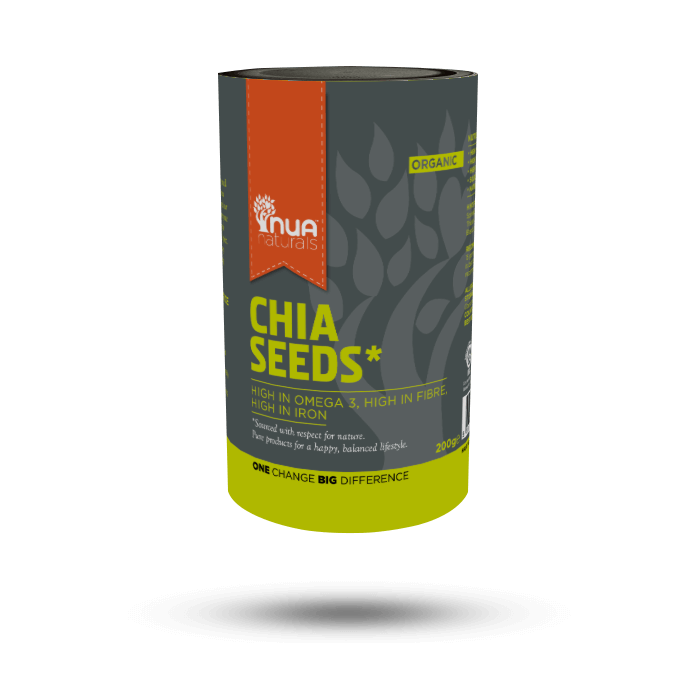 Chia is a tiny edible seed, harvested from the plant, Salvia hispanica, and added to food to boost nutrition. 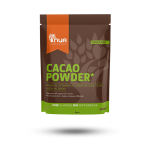 “Chia” means strength, and folklore has it that many ancient cultures used the tiny seeds as an energy booster.